We’ve all heard it. 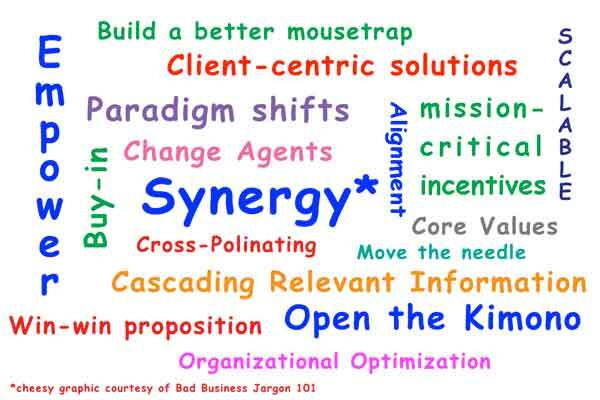 The latest workplace catch-phrase, sales term or overused cliché being tossed around the office. 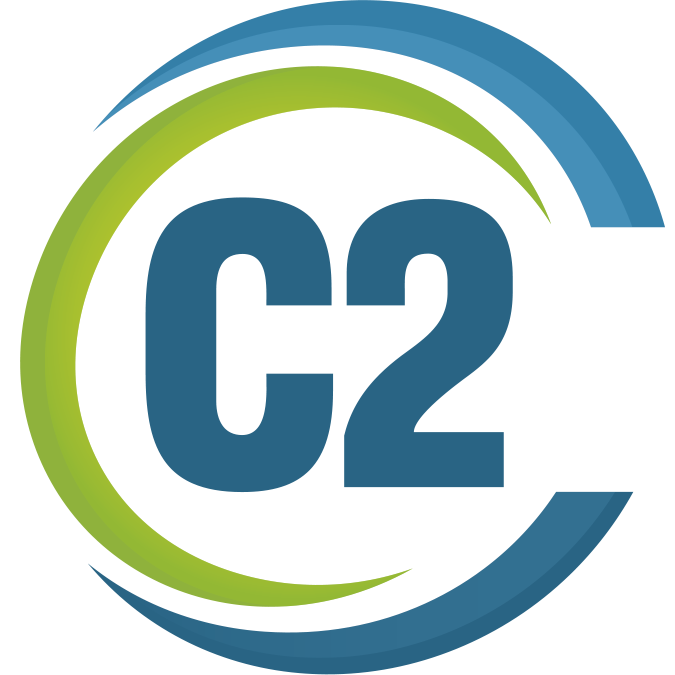 C2 offers best of breed, world class creative talent to efficiently address mission-critical objectives with proven strategies and methodologies, to move the needle and impact the bottom line with a superior commitment to your satisfaction that ensures your investment aligns with your goals and expectations. OR . . . we could just say: C2’s creative talent gets the job done on-time, on-budget and right. We guarantee it. Sure, we could try to sell you with a bunch of BS language that obfuscates rather than illuminates, but that’s just not us. Instead, we try to keep things simple by shining a light on how our talent execute and we guarantee that they will perform as promised. We only hire C2 talent who are qualified to do the jobs our clients need done by thoroughly testing and interviewing them. We coach all C2 talent to write a specific resume that focuses on FIT: aspirations, character and accomplishments – so clients can quickly choose amongst a pool of very qualified candidates and find the right talent for the job easily. If you have an appreciation for robust, scalable and bleeding edge business speak, you’ll love this video – it’s a real paradigm shift!